This book, the first of two volumes, offers a comprehensive profiling of the theology contained in the Old Testament. 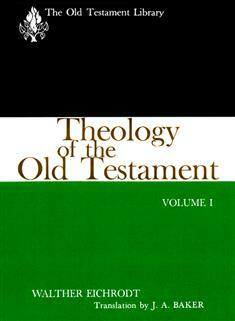 The Old Testament Library provides fresh and authoritative treatments of important aspects of Old Testament study through commentaries and general surveys. The contributors are scholars of international standing.